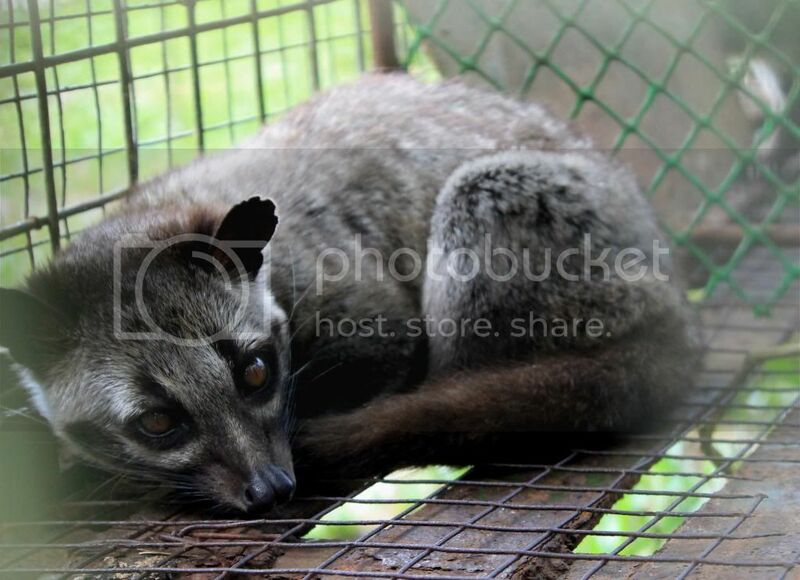 Civet Cat: At Last I Saw You! 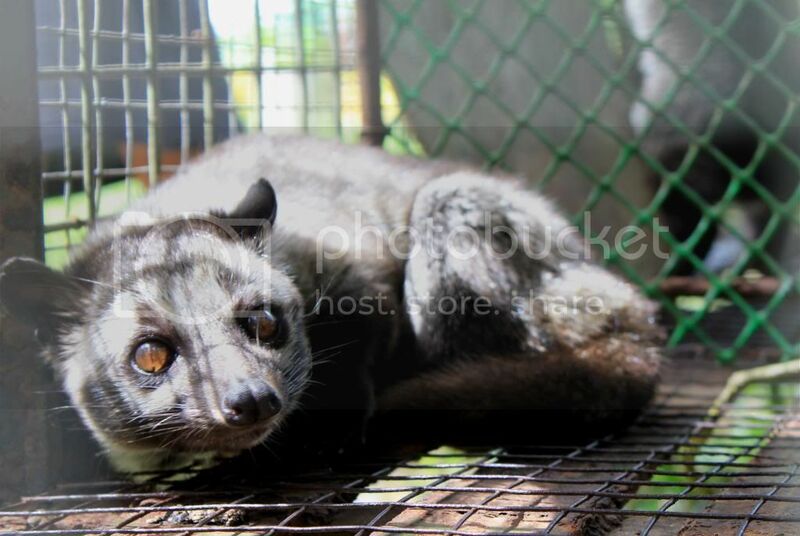 It produces the most expensive coffee beans in the world! 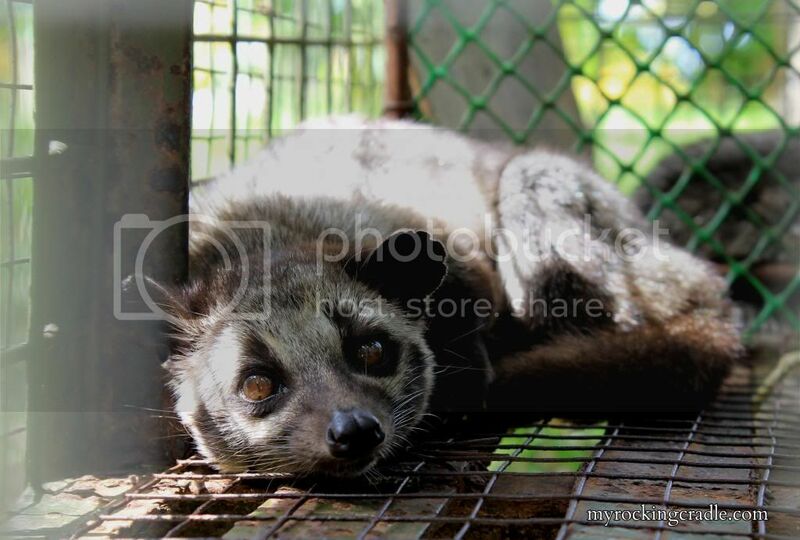 These civet cats produces the coffee beans called kopi luwak or kape alamid. Really expensive, eh? 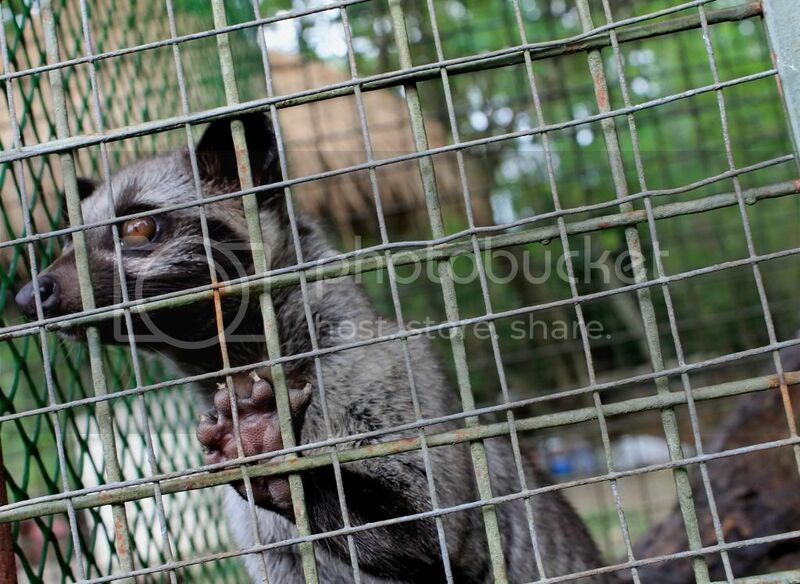 With its hefty price, I could only imagine the aroma and the taste of coffee from this lovely creature. I may sound veryy ignorant but…ewwwwwww. She is lovely though :).